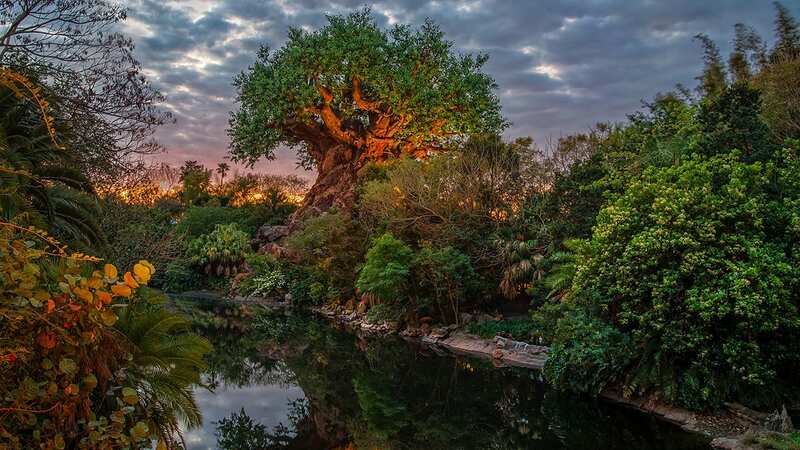 As Earth Month comes to a close, here are the top five ways the Disneyland Resort connected children in Orange County, Calif., to nature and inspired them to be champions of the environment this Earth Month! Disney VoluntEARS, kids and families collected more than 100 bags of trash at Huntington State Beach, an event organized by Inside the Outdoors Foundation (ITO). 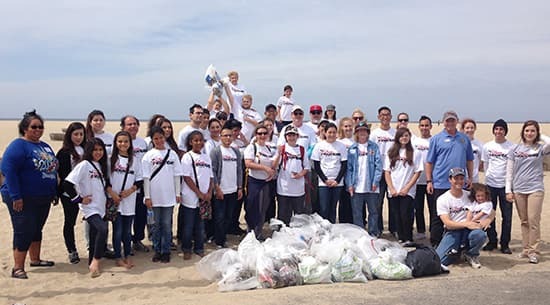 The Disneyland Resort sponsored ITO with a $20,000 donation to support ongoing environmental field trips for students and activities like the beach cleanup. The Disneyland Resort sponsored Anaheim Community Foundation’s Spring Fun and Eco-Fair at Anaheim’s Oak Canyon Nature Center, where kids and families learned ways to reuse, reduce and recycle. The $20,000 donation helped make possible a mobile eco-fair that visited 10 Anaheim parks, schools and neighborhoods. Disney VoluntEARS supported environmental awareness events including the country’s largest Children’s Water Education Festival that the Disneyland Resort helped present at the University of California, Irvine, and MUZEO’s TrashARTist Challenge featuring student art made mostly of recycled materials. Students from Costa Mesa High School’s Environmental & Marine Academy took an environmental tour of Disneyland park and Disney California Adventure park. The Disneyland Resort invited 140 children from eight Boys and Girls Clubs in Orange County to screen DisneyNature’s “Monkey Kingdom” at AMC Theatres at the Downtown Disney District.